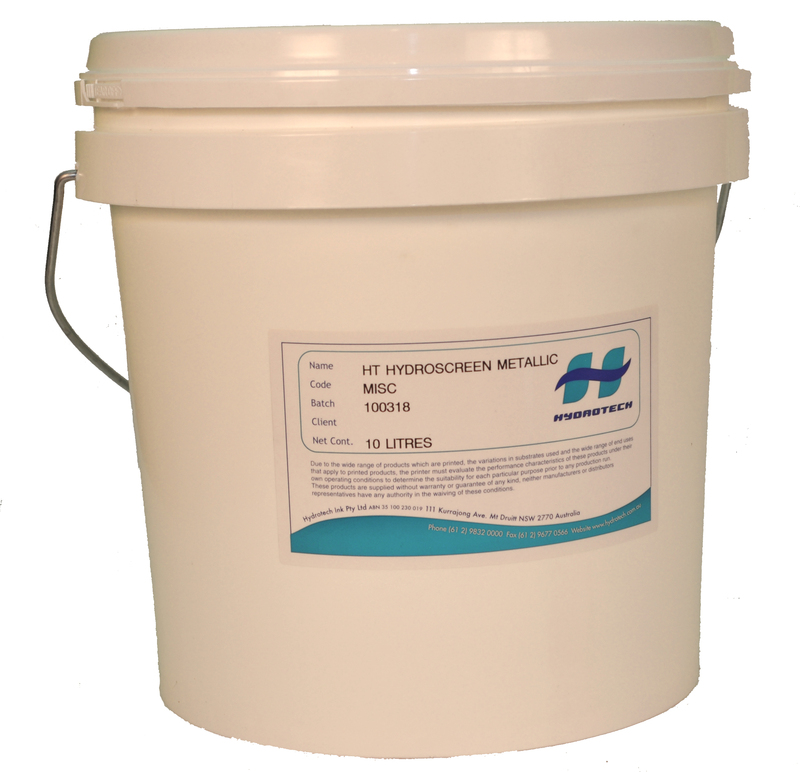 Hydroscreen has been developed as an economical water-based ink for printing paper and board. 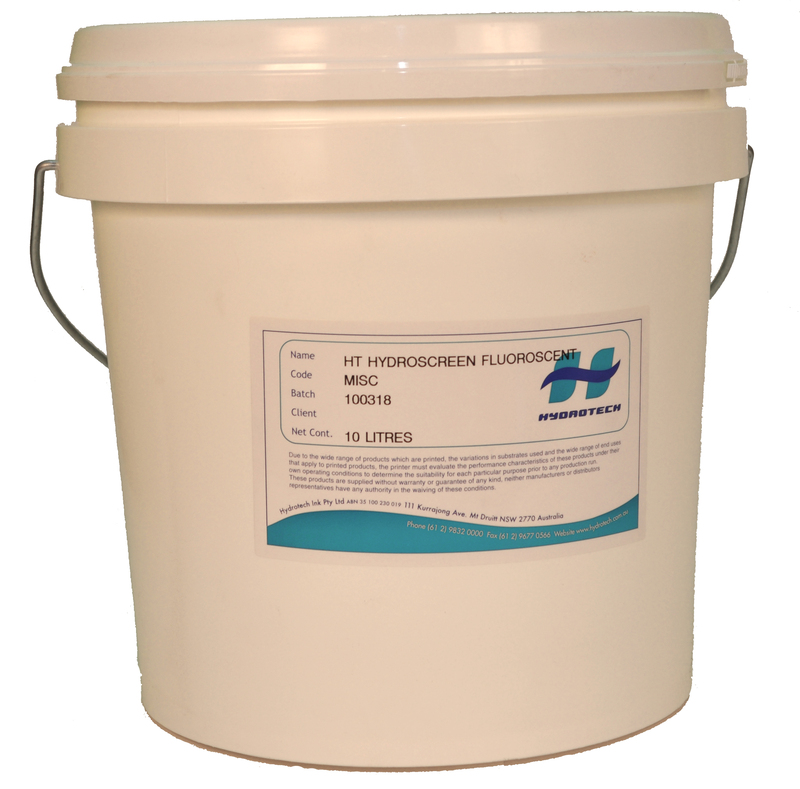 This product provides fast drying times while maintaining good press stability and high colour strength. 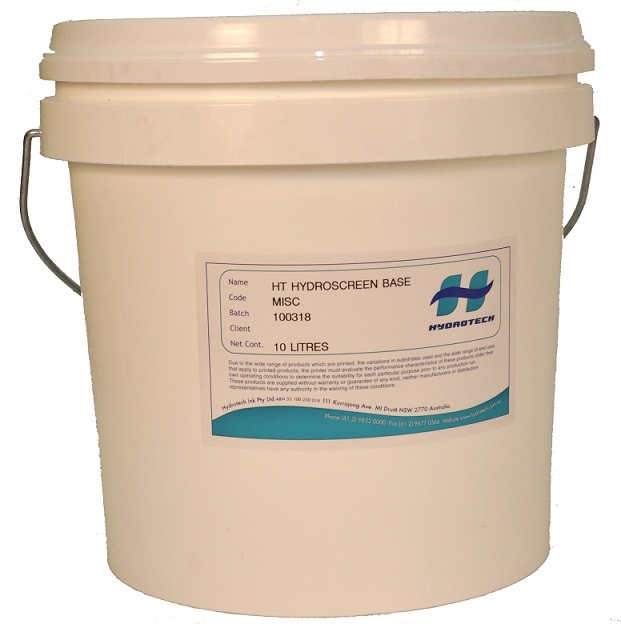 Uses: Although Hydroscreen is primarily intended for printing on paper and board, the adhesion properties of this ink make it suitable for applications on other substrates such as polystyrene foam, hardboard and cork. Mesh: Monofilament polyester mesh ranging from 77T to 120T metric (190T to 305T U.S.) is recommended for the majority of applications. Stencils: Water -resistant photographic or hand-cut stencils should be used. 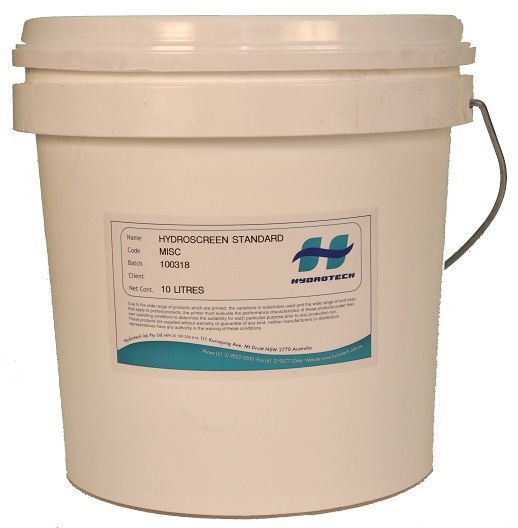 Drying: Hydroscreen will air dry rapidly on absorbent substrates.